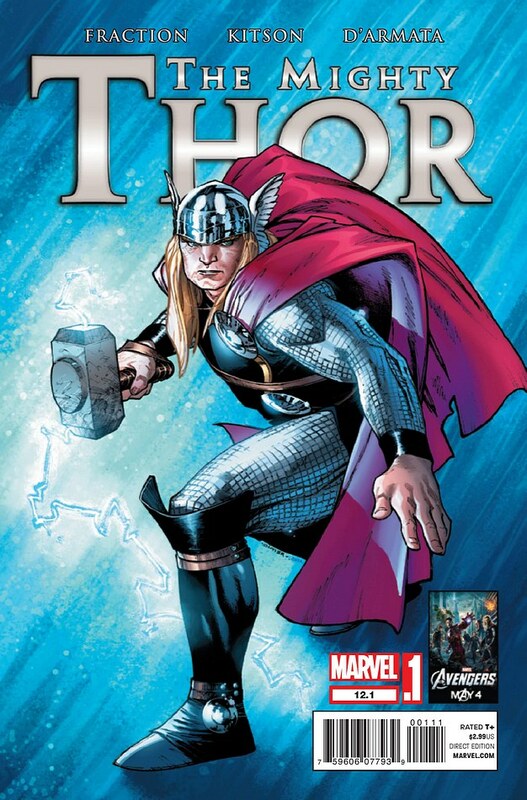 What's available at comic shops today? Spoiler: More terrible comics than usual. 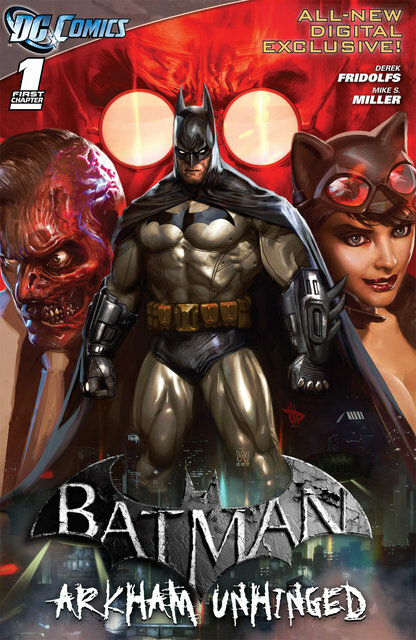 Set between the two Arkham video games, this was a digital exclusive now in print I guess. If that's your Batman then go for it. 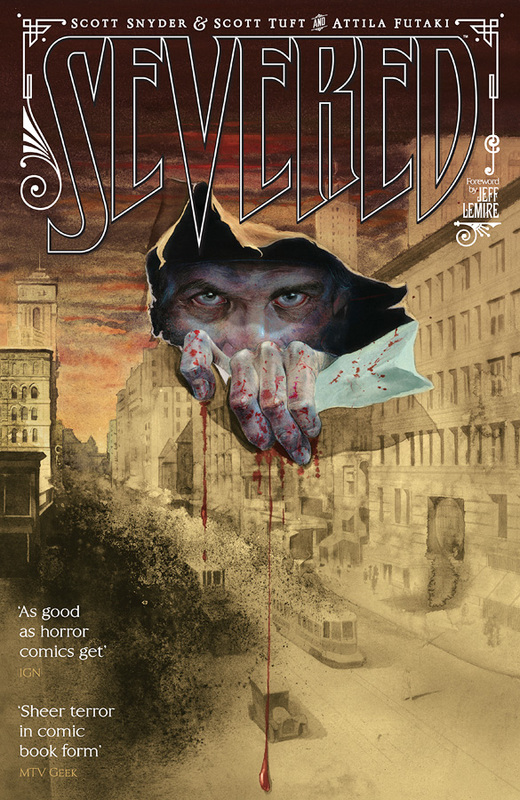 Scott Snyder vampire comic set in depression times. I thought this was mostly great then towards the end had a thing I see too much and hate where a character manages to keep fighting even though they've been horribly physically injured. I can't say if it ruined the whole thing for me, there were some cool creepy bits in this but it bother enough to stop caring. 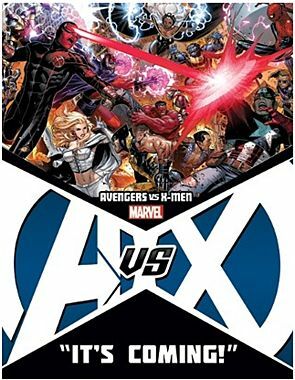 Avenger Vs X-Men is the big crossover happening that started last week. 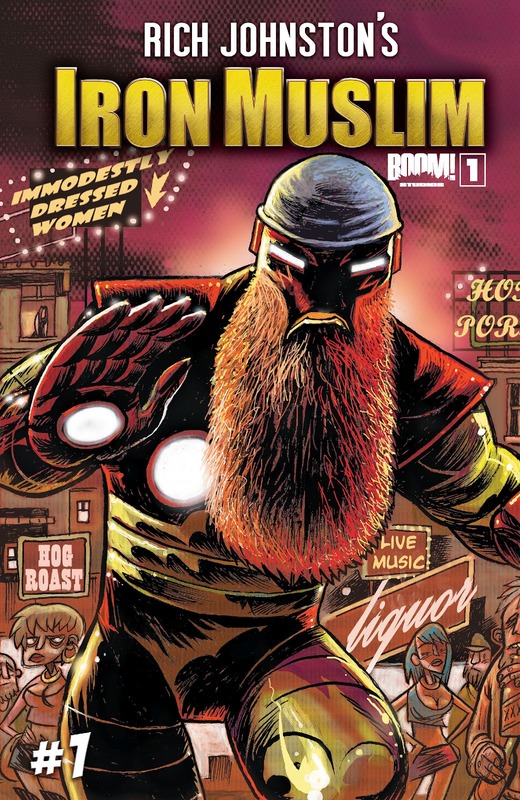 I checked out #0 and #1 and as a rare Marvel reader it sure raised some questions. Apparently Magneto is a good guy now and Professor X isn't around any more? I am curious to see how they stretch out what should be a two issue thing into a whole miniseries plus tie-ins. What's with these .1 issues? Daredevil #10.1 came out last week and it was good but fit right in with the series and could have easily been #11. Am I missing something? I rarely dig licensed comics but this is one of my favourite comics going on right now simply because of the talent they have on it. 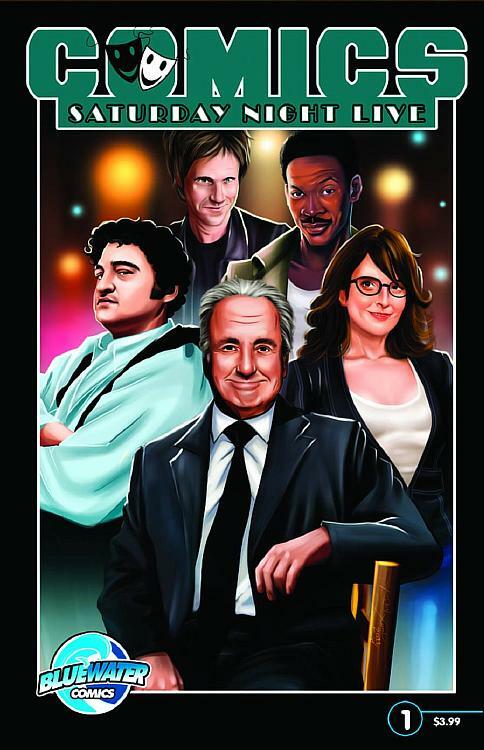 It has Dinosaur Comics' Ryan North writing the main story with rotating back-ups featuring different characters. I'd like it a bit more if the main story wasn't ongoing but I guess it makes it more of a comic comic than just episodes on paper. "Black wanted to create a line of comic-book based periodicals that incorporated the idea of design and featuring his own original characters in ongoing, interconnected stories; a universe, if you will, of superheroes and adventurers. From roughly 1970-1980, Paragon did that, fueled not only by Black's tasteful sense of visuals, but also a healthy dose of the one aspect fairly rare in the 'mainstream' newstand comics of the day - strong female characters." Luckily, we've come such a long way since the 1970s! Drawn By: Google Image Search. This is breaking all the rules! If you think about a dumb mashup you're meant to just put it on a dumb T-shirt, not do a whole comic about it. You have no idea how much this upsets me! This isn't an idea, it's a bad pun. Whatever! Here is preview of this comic. Hey if it means I never have to smell someone drinking energy drinks again then I am fine with this. That's all for this week! Sorry you had to see that. Labels: comics, Ive Sorocuk, what's out? 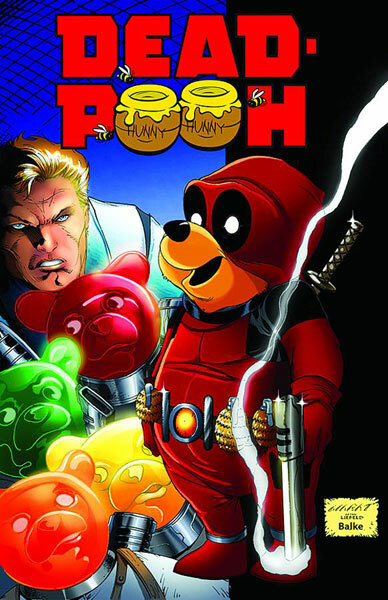 A lot of people wondered what the true outcome would be when Disney bought out Marvel. Now we know - it's Deadpooh. If I was a living relative of the late great A.A. Milne I would kick someone in the face. 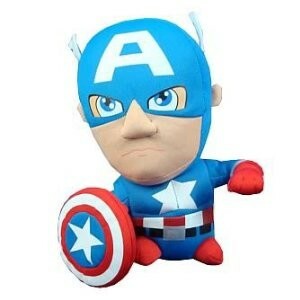 Also, was Captain America super-deformed in the war? The .1 comics are meant to be 'jumping on points' but I haven't read any of them and have no idea. 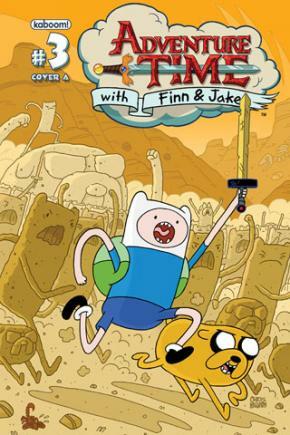 I am looking forward to the Adventure Time trades. I guess the Daredevil .1 was pretty recap-y but I didn't notice ecasue the whole series has been pretty accessible. 375 NES Illustrations By Campbell Whyte! Tuesday Bounty! 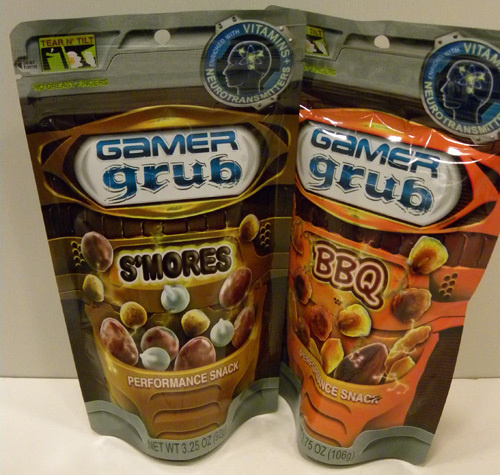 Glorious Bounty Gets it Together!